Peanuts are one of the great source of protein almost 6.7g in 1 OZ serving. This amount of protein is more than any other nut. Peanuts also comprises of resveratrol the same chemical compound which is found in red wine. This chemical compound is very good for heart health. Food and Drug Administration, in 2003 has recognized the health benefits of nuts and their role in the prevention in diseases related to heart when nuts eaten in moderate rate. Following 7 nuts has been approved for the low cholesterol diet. Hazelnuts, Peanuts, Almonds, Pecans, Pine Nuts, pistachios and walnuts. “Bulk Supplies to the families and customers directly from our own Farms in (Bikhari Kallan) Chakwal. 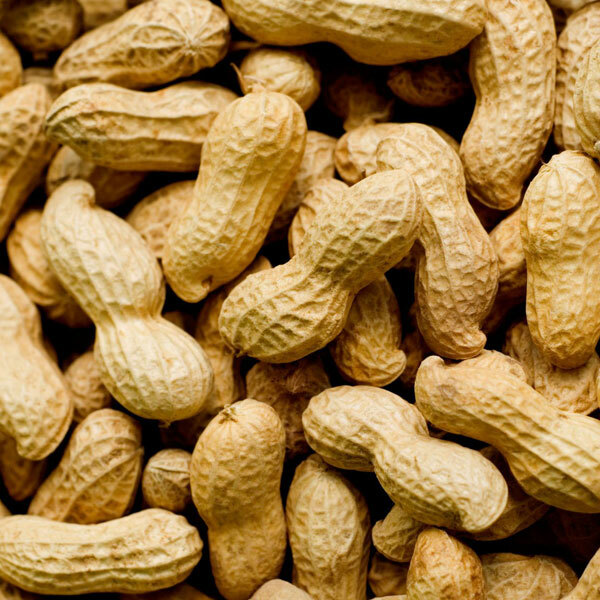 Improve Health of Heart: Raw peanuts are great for heart and also for overall health. According to the study published in December 1999 under American Journal of Clinical Nutrition describe that diet higher in monounsaturated fats that gain from peanuts and butter of peanuts butter reduce the risk of cardiovascular disease by the rate of 21% as compared to the Normal daily diet. Over all 80 % of fats in peanuts comes from the good polyunsaturated and monounsaturated fats. 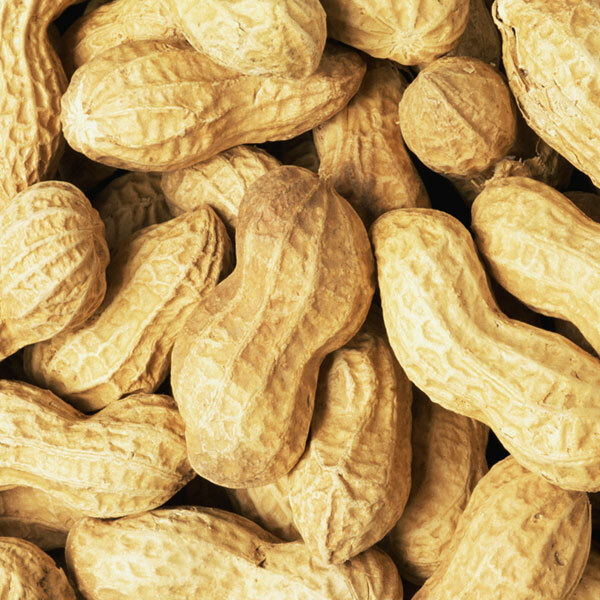 Power House of Proteins: As mentioned in very first paragraph that one ounce of raw peanuts provides 7 grams of proteins. They supply proteins to your muscles which seems essential for the recovery of muscles after exercise. Fiber Enrich: Raw peanuts are also very good source of dietary fibers. Because they contain 4 grams of fiber per 1oz serving. Fiber include both forms i-e soluble as well as insoluble. Fibers that are soluble are help to control blood and sugar levels while insoluble fibers support the human digestive system. Ingredients: Water, Fresh Green peanuts, Salt. Directions: Pour the Fresh Green peanuts and salt into the large bowl and placed it over the stove. Pour water till the peanuts covered and let them boil. Let the boiling process for minimum 1 hour maximum 3 hours. Test the peanuts if they are soft than they are boiled. If they are crunchy still need to cook them more.